create for my skinsuite !!! 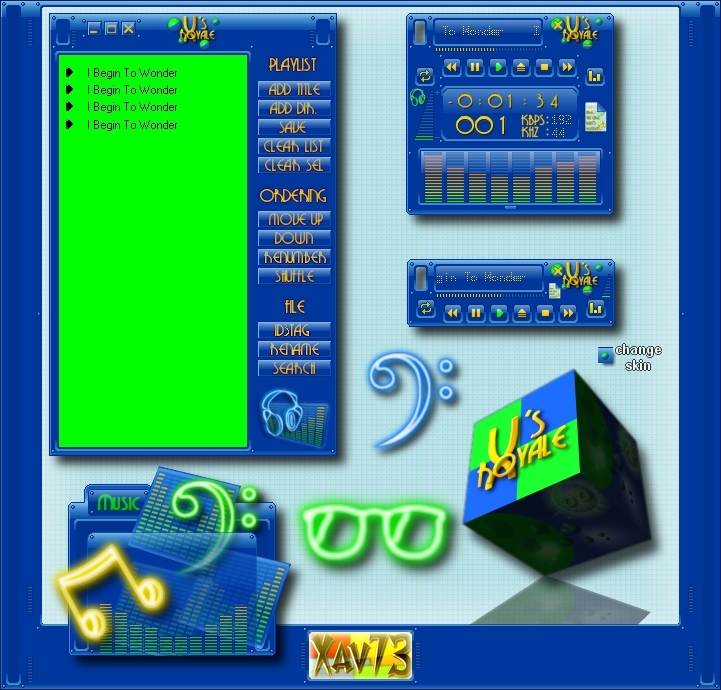 for all theme look my userpage !! !